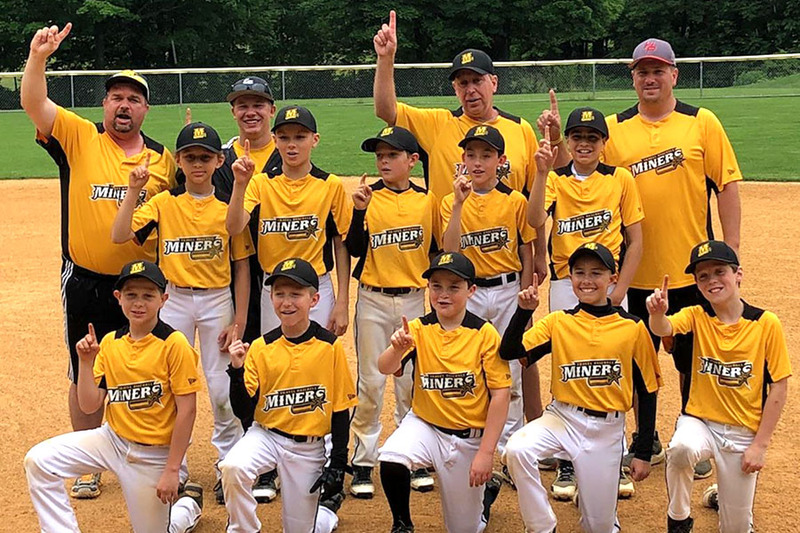 The Sussex County Miners are pleased to offer the Miners Travel Baseball program. Under the direction and guidance of former New York Mets pitcher and current Miners manager Bobby Jones, players will develop critical skills to further their development while also being exposed to professional training. Tryouts for these travel teams is intended for players of all skill levels from ages 7 through 18. Register today to guarantee a time slot for your player (this link will redirect to the Champions Way Sports Academy website for registration)! Error: Error validating access token: Session has expired on Monday, 11-Mar-19 14:30:33 PDT. The current time is Thursday, 25-Apr-19 08:48:55 PDT.